It is possible, for this coming up spring, that Apple make an announcement for three or even four new smartphones to be released this year at the same time and fans are looking forward to hearing these amazing announcement. In this article we will be looking into the most important and reliable rumors and leaks regarding the release of the new iPhone. September, 18 is the date when the successor for the iPhone X and iPhone X+ is expected to be unveiled, since it is a usual tactic for the Apple Company to use this particular date in order to announce their coming up releases. It is highly expected to the Apple Company will be announcing the release of 3 new smartphones. In addition, the reports for 2018 say that there might be even a 4th smartphone to be announced. In 2017, there was very specific information regarding the three new models to be announced by 2018. They are expected to have the same notch on the screen that is characterized in the current family. 5.8in OLED: iPhone 11 or XI, with very similar design as the iPhone X. 6.5in OLED: iPhone X Plus or XI Plus. 6.1in LCD: A low-cost alternative. That is supposed to start around $700. It is expected to have the same notch as the iPhone X but with larger bezels. It is said that it will feature Face ID but it won’t present 3D touch or twin camera lenses on the rear. 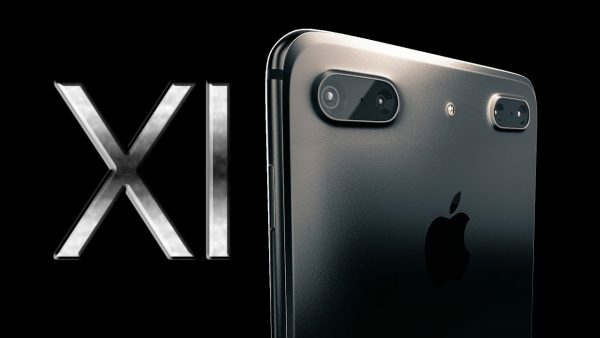 There are still a lot of rumors running regarding the new iPhone 11 or iPhone XI. But, it was this information that we could rely on and be willing to share with you. So, use this important information to prepare in order to wait for the perfect iPhone for you this year. Essential Phone 2 User Review, Another Fail?